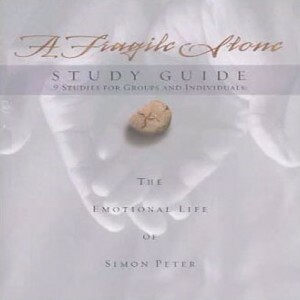 Reading the full text of A Fragile Stone, Michael Card fascinates, inspires and challenges us to enter into the emotions of the Apostle Peter. Was the "Rock" really strong of heart? What did Jesus mean to him? What did he hope to gain by following Jesus? 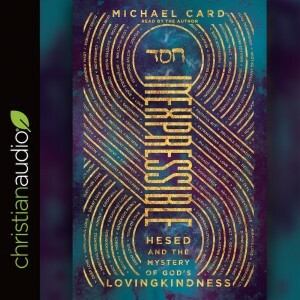 In this audiobook read by Michael Card, he explores the biblical foundations of true Christian creativity. 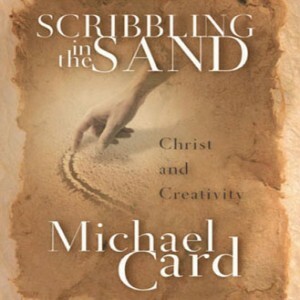 Whether we think of ourselves as creative or not, all of us are created in the image of our Creator God, and thus creativity is a vital expression of our discipleship. 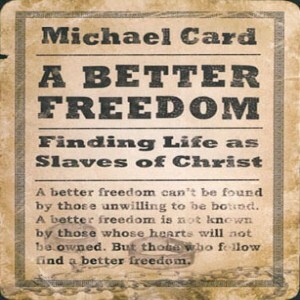 When Michael Card first started attending an African American church, he was struck by how the congregation worshiped Jesus as "Master." He soon learned that during slavery, calling Jesus "Master" was a subtle way of saying that their earthly masters were not their true Master.